Save the lives of vulnerable mothers and babies in Togo, by supporting Compassion UK's Different Path Appeal. 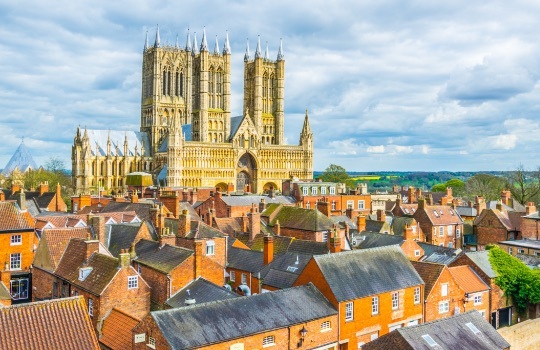 Give before 24 June 2019 and your donation will be doubled by the UK government. In Togo, 52 babies per 1,000 live births will die before their first birthday, compared to just 4 in 1,000 in the UK. We're right with you in thinking this has to change. The good news is that together, we can save lives. Our Different Path Appeal is raising vital funds for Compassion's Child Survival project in Togo. Delivered by the local church, this life-saving programme protects women during their pregnancy and ensures that their babies have a healthy start in life. We come alongside women to provide them with access to medical support, health screening, hygiene supplies, nutritional supplements and education. Save the lives of vulnerable mothers and babies in Togo, by supporting Compassion UK's Different Path Appeal. Give before 24 June 2019 and your donation will be doubled by the UK government so we will be able to support even more mothers and babies. 16-year-old Chemine never planned to have a baby so young. When she was abused she had no one to turn to. But with the support from the Compassion Child Survival project, this brave teenager is making friends and learning to be a mother who can provide a more hopeful future for her daughter. What makes me happy is that before I was suffering, but now life is easier. When my child falls sick they take charge of all the medical fees, even for me when I fall sick. At the end of every month they provide food kits and also they teach us many lessons, how to take care of our children, how to dress them up, how to feed them. Sowaye doesn't know how old she is, but her weathered hands and the lines on her face suggest that she's certainly beyond 70. She may be a grandma, but when her daughter died the day after delivering a beautiful baby girl, Sowaye knew she had to take the child in. 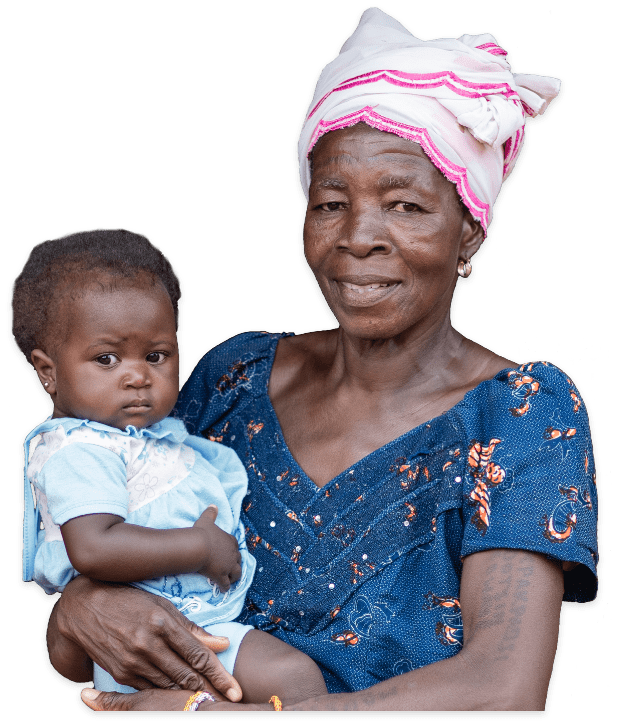 She had no idea how she could raise a child in her old age, but the Compassion Child Survival project at Legbanou church has come alongside her, bringing her daily struggle to an end. Life would be very tough for me if I didn't have the support of Compassion. First for Dellali, I'm not sure she would be the healthy baby everyone is appreciating today. If I didn't have support from Compassion she would not be alive. Akossiwa's husband was far from happy at the news of her pregnancy and refused to take her to the clinic for pre-natal checks. He eventually left Akossiwa to cope alone. In the absence of support, the Compassion Child Survival project came alongside her. 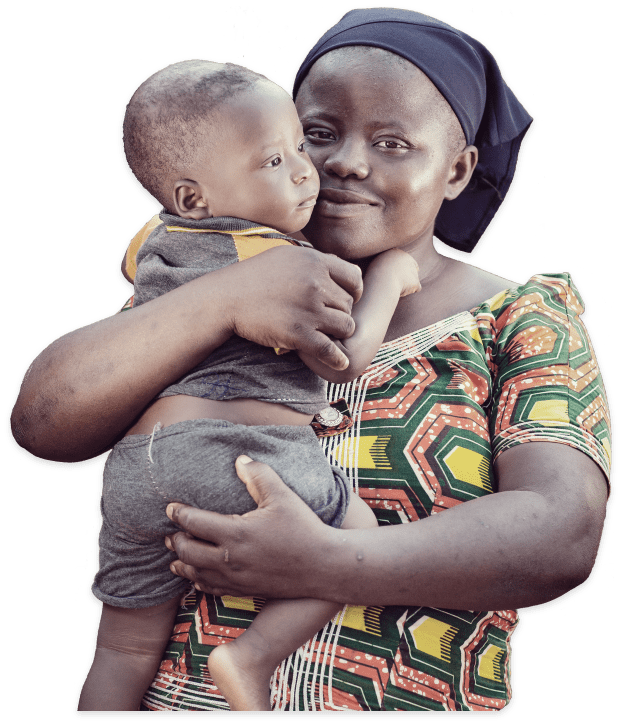 Akossiwa believes that it is only because of the intervention of the project that she was able to have an emergency caesarean section that saved the life of her little boy. Without Compassion's project I would have died a long time ago. My husband left me alone and I was walking from house to house to seek help. I was afraid when he left me as I had no means and I was looking for how I would deliver my baby. Now when I think of Compassion I'm reassured that there is someone there for me. 22-year-old Afiavi and her 24-year-old husband Koffi were thrown into parenthood as teenagers. When Afiavi discovered she was pregnant for a second time, the prospect of raising another child on her husband's meagre income as a street-side barber was even more daunting. Compassion help pregnant women to have their prenatal checks and they take care of their health. I didn't have the opportunity to finish my apprenticeship so at the [Child Survival] project we have a workshop so we can make a local fabric. I'm now in the process of learning it so I will have something to meet the needs of my whole family. Compassion's Child Survival project tackles maternal and infant mortality at the heart of communities. We care for women during their pregnancy, protect babies during their first year and give families a healthy start in life. Women in Togo have a 1 in 58 chance of dying in pregnancy or childbirth. 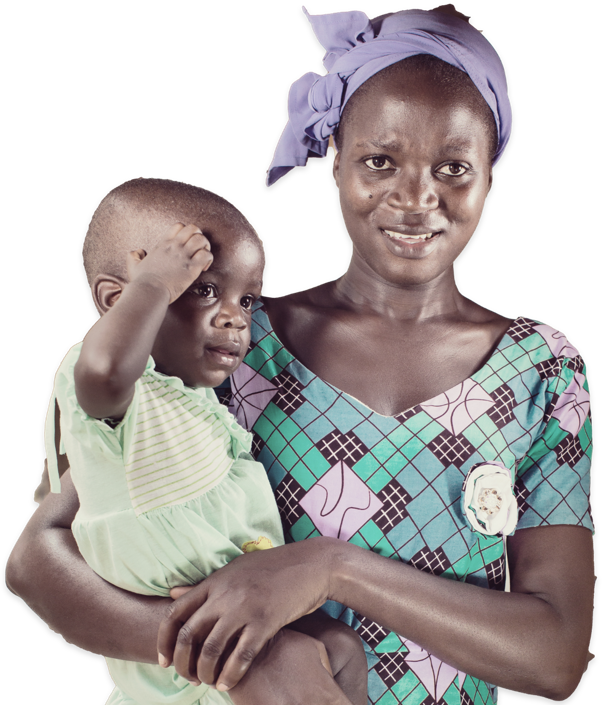 Only 45% of mums in Togo give birth with a skilled birth attendant present. 5 in every 100 babies don't survive their first year of life. Protect vulnerable mums with quality pre-and post natal care. Guarantee mums are given the opportunity to give birth with a skilled birth attendant present. Ensure precious babies receive life-saving medical support. Compassion’s Different Path Appeal is connecting vulnerable women with a broader network of support where they can develop their self-esteem, learn to build stable relationships and make good choices for themselves and their children. Our brilliant NHS means UK parents get access to some of the best maternity healthcare in the world, but in Togo the reality for expectant mothers is very different – one in every 20 babies don’t make it to their first birthday. The Different Path UK Aid Match appeal will work to change this, providing the basic maternal healthcare that will see more children across the country reach adulthood and realise their potential. To prevent women and babies dying needlessly, we have to reach them early – before babies have even been born – and support women with essential antenatal check-ups and support at birth. The generous funding from the UK government will allow us to transform the lives of even more families in Togo, ensuring their health and well-being. Compassion is doing a great job by getting women and children out of poverty and giving them a smile. I want to invite and encourage new supporters to come onboard to support this great programme. With Compassion, 2 million children’s lives are currently being changed through sponsorship. 1 in 20 babies don’t make it to their first birthday. With the Different Path Appeal we have the opportunity to change that. Let’s give ALL children a chance. Psalm 139 says that God knitted us together in our mother’s womb. He’s cared for us before we were born, and if God cares about these babies, then we must too. If you’ve ever carried a baby, or if you know anyone who has, you’ll know how vital the right health care is. To think that so many women have to make a four mile journey on foot just to make sure that things are ok, receive vital treatments or even give birth safely is unthinkable. Knowing people who have tragically lost babies or experienced complications during pregnancy, it’s devastating to hear that so many mothers are facing these situations without help or potentially life-saving intervention. It’s so exciting that we get to stand in the gap for these mothers and babies an make the difference. 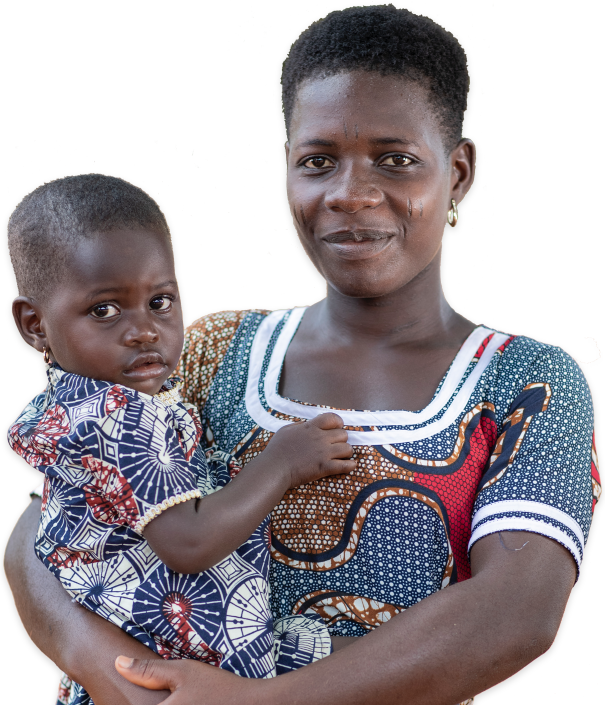 Save the lives of vulnerable mothers and babies in Togo, by supporting Compassion UK's Different Path Appeal. 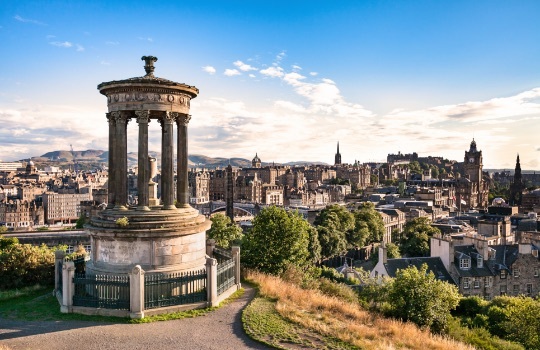 Give before 24 June 2019 and all public donations to Compassion UK's Different Path Appeal will be doubled by the UK government. Your donation of £47 would pay for a skilled birth attendant to be present during a straightforward childbirth. Why choose Compassion for your donation? At Compassion, your donation is used wisely to the greatest benefit to children in poverty. Some of the questions you may have about A Different Path appeal and Aid Match. When and how will the Different Path Appeal money be spent? 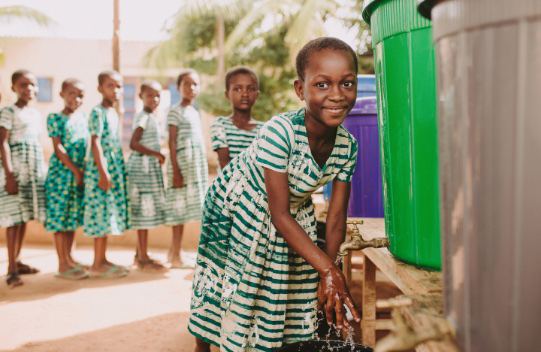 Compassion’s Different Path Appeal will fund at least 20 new Child Survival projects, and three existing projects in Togo, West Africa, with the first projects starting in early 2020. Projects will support both pregnant mothers and mums who have already given birth. Call 01932 836490, Monday - Friday 8am-5pm. What is a Compassion Child Survival project? Compassion’s Child Survival project supports women during their pregnancy and helps vulnerable babies get a healthy start in life. Trained community workers, based in the local church will work closely with mothers and caregivers to help them access life-saving support. This includes; health screenings, hygiene supplies, nutritional supplements, medical advice and education. Community workers also visit families at home and lead group activities at their local church where caregivers learn how to prepare nutritious food, monitor their children’s health and development, create a stable home-life and develop skills that will help them generate an income. This focused, personalised support helps families to be independent and build stable, healthy, hopeful futures for their children. 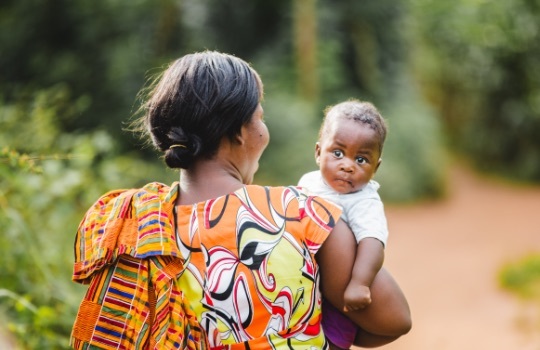 The Compassion Child Survival project in Togo has been developed to improve survival rates for women and babies during pregnancy and childbirth and helps these vulnerable babies to have the healthiest possible start in life. 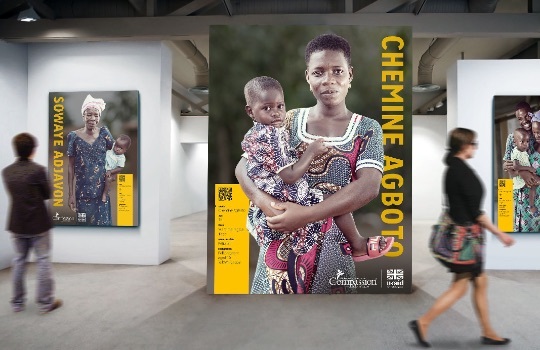 As part of our Different Path Appeal, we're running innovative exhibitions and an exciting blogger challenge to highlight the difficulties faced by mums and babies in Togo. Step into the shoes of mums in Togo with our interactive photo and video exhibition. A stunning photography exhibition featuring eight full-length, personality-led portraits of mothers, babies and Compassion staff workers. 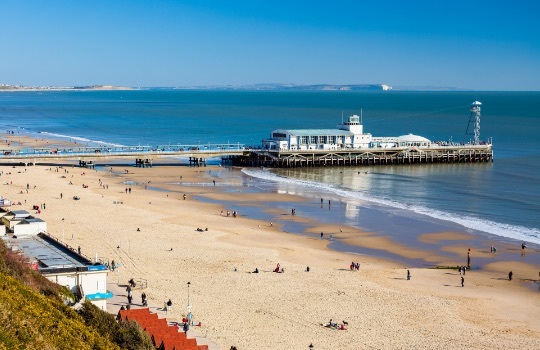 Join supporters across the country who will be walking four miles - the average distance a pregnant woman in Togo has to walk to attend an antenatal check-up - whilst wearing a weighted backpack. Empower a child in poverty through education, health-checks and the support of a local church. A company limited by guarantee, registered in England and Wales company number 3719092.